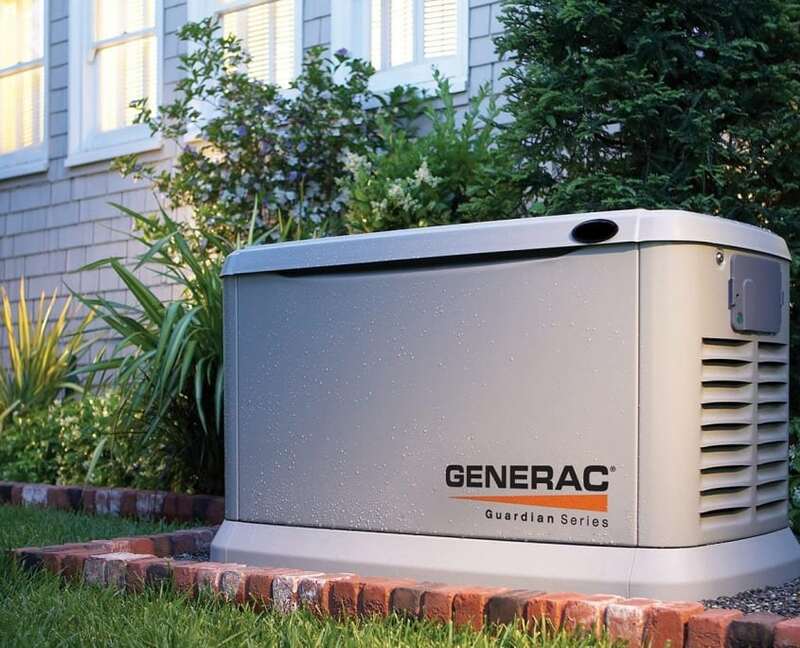 Are you looking for a standby generator, and need an exceptional team to install it for you? LaPlante Electric performs standby generator installations in Portsmouth NH, Dover NH and the greater Seacoast NH area. We will even go to Durham, Northwood, Lee, Farmington, Rochester and Somersworth NH. In addition to performing the generator installation, we will also help you get the necessary permits and even refer you to local contractors who can help you dig the necessary trench to complete the installation. FINANCING STARTS AT $125 DOWN AND $99/MONTH.